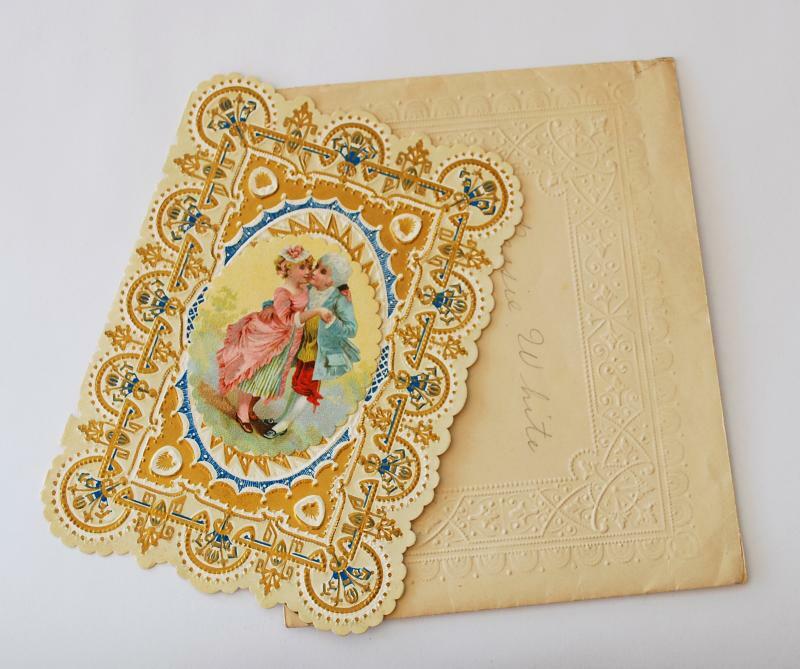 "HOW TO MAKE LOVE" BOOKLET - 1936 Reprint reveals "The secret of wooing and winning the one you love." 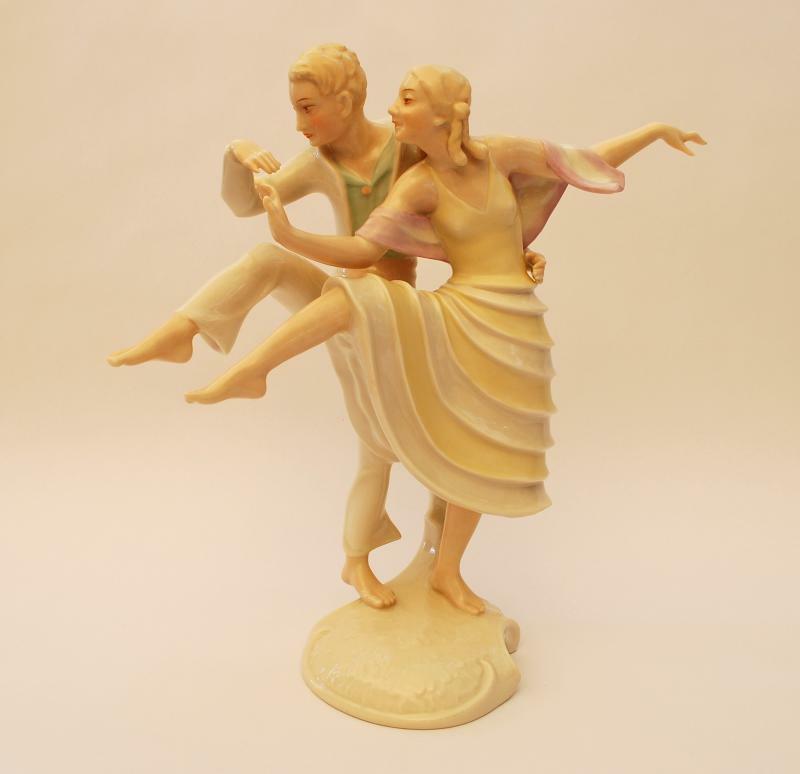 "DANCERS" - Hutchenreuther porcelain figurine c.1940. 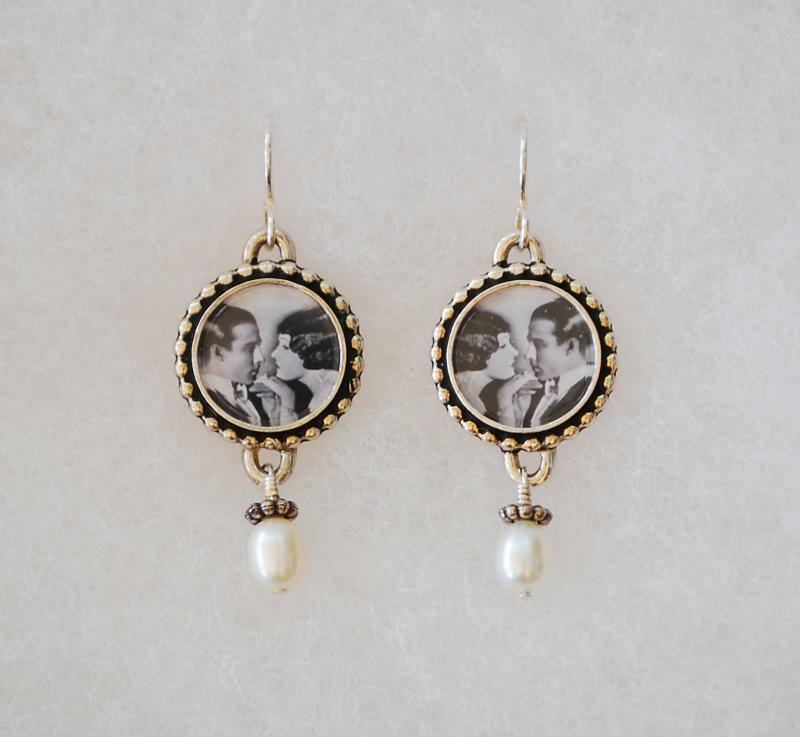 "VALENTINO" STERLING EARRINGS BY BIJOU GRAPHIQUE FINE ART JEWELRY. 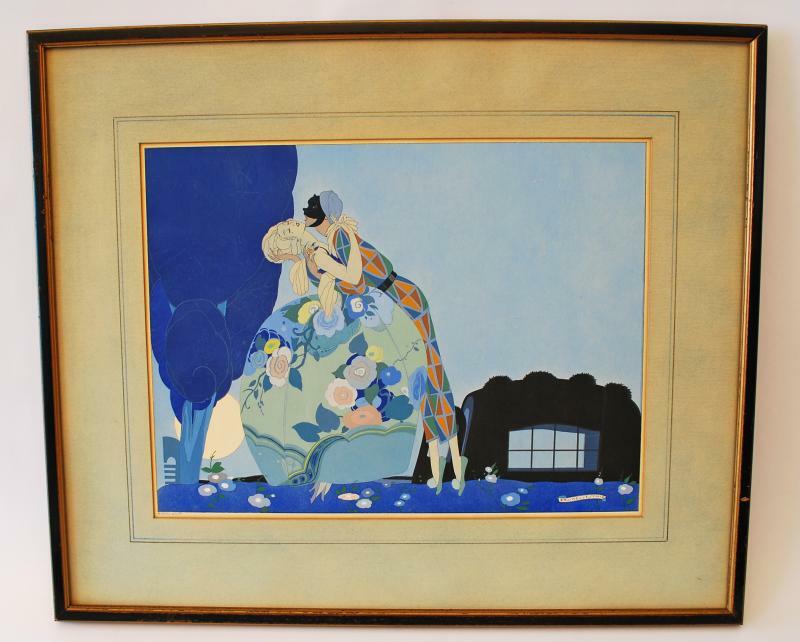 "LA DOLCE RESISTANCE" BY UMBERTO BRUNELLESCHI - Framed engraving coloured "au pochoir" c.1920. 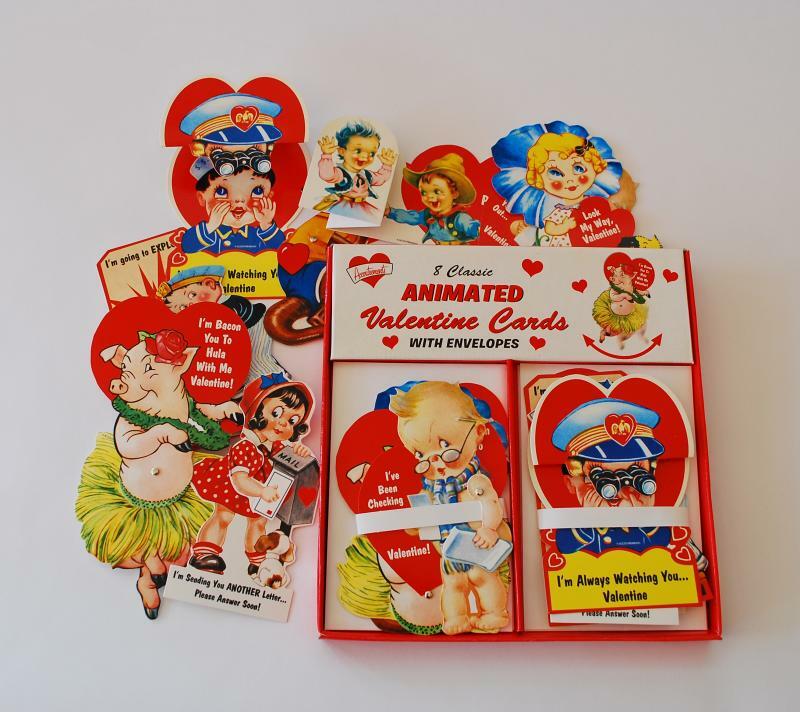 "CLASSIC ANIMATED" VALENTINE CARDS BY ACCOUTREMENTS.